Microsoft offer a wide range Office 365 plans to meet the needs of every organisation regardless of size, type and location. Whether you’re already a user or are thinking about using Office 365, understanding the subscription model will help ensure you make the right plan choices to get the best value over time. 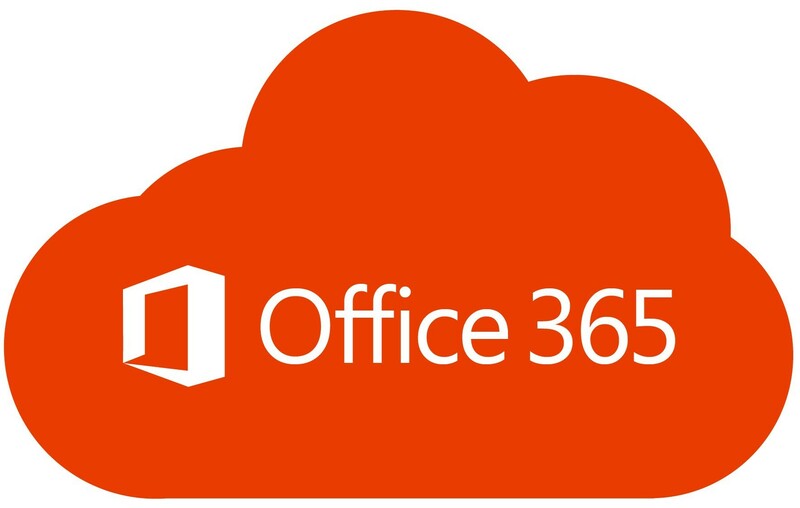 Office 365 subscriptions link a user to an organisations Office 365 Tenant. If a user leaves the organisation their license can be reallocated to a new person. You can also add or remove additional add-on subscriptions and reallocate different subscription types between users e.g. change a user from an Office 365 E1 plan to E3 plan if you have a license available. Enterprise plans (E plans) are suitable for organisations with 1 or more users (no upper limit). Organisations can choose a mix of plans for example E5 Plans for Leadership and Finance teams, E3 for back office and mobile sales team and E1 for front of house team members within the same tenant. E1 Plan core features include Microsoft Exchange Online, SharePoint Online, Office Web Applications, OneDrive for Business, Yammer, Skype for Business, Microsoft Teams, Microsoft Flow and Microsoft PowerApps. This plan is for online only users and is great for front line workers who don’t need full desktop applications. Users can access the mobile apps for iOS and Android devices e.g. Word for iPad. E3 Plans include everything in the E1 Plan plus Desktop versions of your favourite Microsoft Office applications Word, PowerPoint, Excel, OneNote and Outlook. Users always have access to the latest versions of the Office desktop applications. This option is great for those users who need full desktop applications. If you have additional requirements around security look at the E5 Plans which includes both advanced security features and PowerBI Pro. Office 365 Business Plans (B plans) are suitable for organisations up to 300 users. B Plans have a lower monthly subscription than the E Plans above but have less functionality. Small business plans don’t include Yammer and have a 50GB mailbox limit per user. Like the Enterprise Plans, you have a choice of online only or full desktop subscriptions. Office 365 Business Essentials is an online only version including Exchange Online and SharePoint Online and web-based office applications. Office 365 Business Premium includes all the features of Office 365 Business Essentials with the addition of desktop versions of Word, Excel, PowerPoint, Access, OneNote and Outlook. If you out grow the small business plans, you can upgrade to Enterprise. Office 365 also includes a variety of subscriptions which can be assigned to a user either stand-alone (they use only that service) or as an add-on to existing subscriptions e.g. Office 365 E3 plus PowerBI. There are substantial savings to be made if you mix and match your Office 365 subscriptions based on user needs rather than having a single standard. E1 plans are roughly a third of the subscription cost of E3 per month. Look closely at the features provided in B Plans vs E Plans. If you are a smaller business unlikely to reach 300 users, the B Plans will give you considerable savings over time. Do all your users need all features? If you have email only users consider Exchange Online only plans. Also look at the differences between PowerBI Pro and PowerBI free plans. You can also look at monthly vs annual subscriptions. Monthly subscriptions cost more but can be cancelled with 1 months’ notice. If you have a seasonal work force this is worth considering. Keep track of your subscriptions. Make sure when users leave your organisation the subscription is taken off their account. This makes it available for a new person joining, saving you from purchasing licenses you don’t need. Microsoft also has special pricing and plans for non-profit and education sectors. Make time to plan your Office 365 project including an analysis of the different types of users and their requirements. Evaluate the cost per user over time to get an understanding of your long-term budget commitment. Steve Knutson is a Microsoft MVP in Office Servers and Services. Steve Leads Stratos’s Office 365 and SharePoint practice working with clients across New Zealand and is a regular contributor to the global SharePoint community.